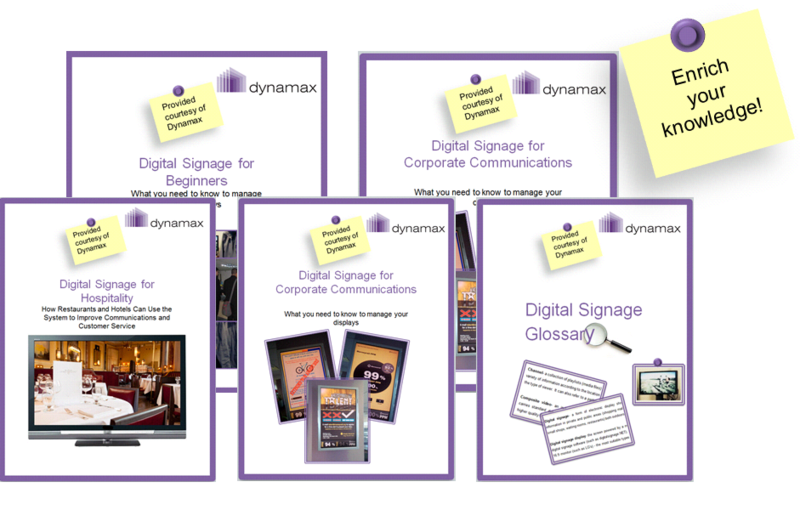 You're Here: Home / Blog / Digital Signage / Creating Digital Signage Content? Be aware of your dwell times. Creating Digital Signage Content? Be aware of your dwell times. 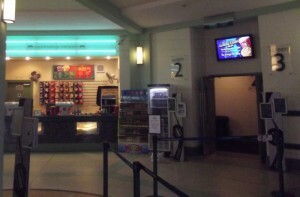 Digital signage is a familiar concept to the marketplace. Although, without dynamic and effective content there wouldn’t be any need for investing in it. It’s worth considering the expected attention span of your target audience before deciding on what content to create and deliver. View times can differ depending on the location of the screens, who is viewing the screens and many other factors. You may have fantastic content, but is the timing of the content effective? If your digital signage screens are going to be placed in an area where people are simply passing by, a message that lasts for more than 10 seconds would be considered too long in most respects. 5-10 seconds on a loop would seem about right. However, in an area where people may be waiting or have the time to watch the content, there is room for much longer messages. Most marketers stick to the rule that you have less than three seconds to give a consumer a reason to keep paying attention to your message. When you start to build on your content, assume that each message will last for approximately 15 seconds. As mentioned above, the duration of the persons visit should be considered when you need to decide the number of spots within a loop. Digital signage is not TV, print nor is it the web. Alongside content being too long in some instances, content can also be too short. Time and effort is put into creating high quality content, but if nobody is paying attention, it is a waste of time. For example, if a person is looking at a menu board, their attention span will be much longer as the consumer needs to make a decision. If the menu changes to a different piece of content after ten seconds, the viewer may not have made a decision meaning the digital screen isn’t fulfilling doing what it is set out to do. A playlist length essentially needs to be determined according to the location of the digital signage and interaction times between the screens and the viewer. In a place where people will be looking at menu boards or in a place such as a patient waiting room, the content and content loop could be much longer in order to provide more in depth information. In most cases, the total loop time should be less than the average dwell time for your screen’s location. Just because a person may be waiting in a waiting room for 15 minutes doesn’t mean that they will be watching the screen for that exact amount of time. Content on a 5 minute loop would be more effective at getting your key message across. A viewer seeing the content more than once also achieves a lasting impression. Our digitalsignage.NET software allows you to time each slide individually. You can sign up for an unlimited trial of the software here for free – no obligations. No payments need to be made unless you decide that you want to purchase the software for your own digital signage network.